There are currently 115,201 users on this website. I'm not sure where to start on this one, it is approx 14mm across. The guy who sold it to me thought it was a hammered English penny due to the cross on the reverse, but I doubt that. 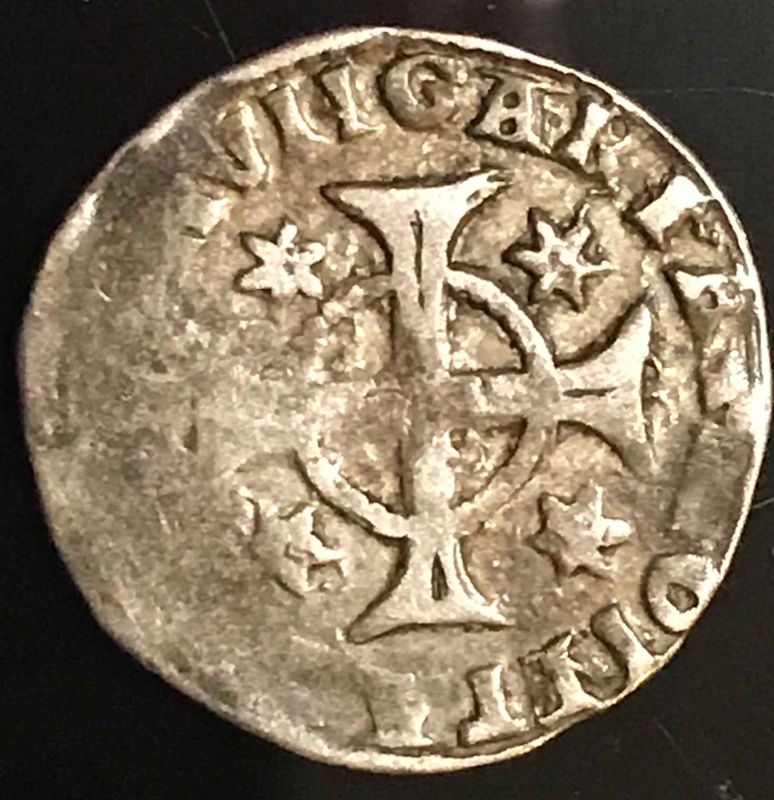 Hungary, Bela IV, 1235-1270, AR denar. Huszár 320. To left of seated figure, "BELA", above cross, "HVNGARIA". 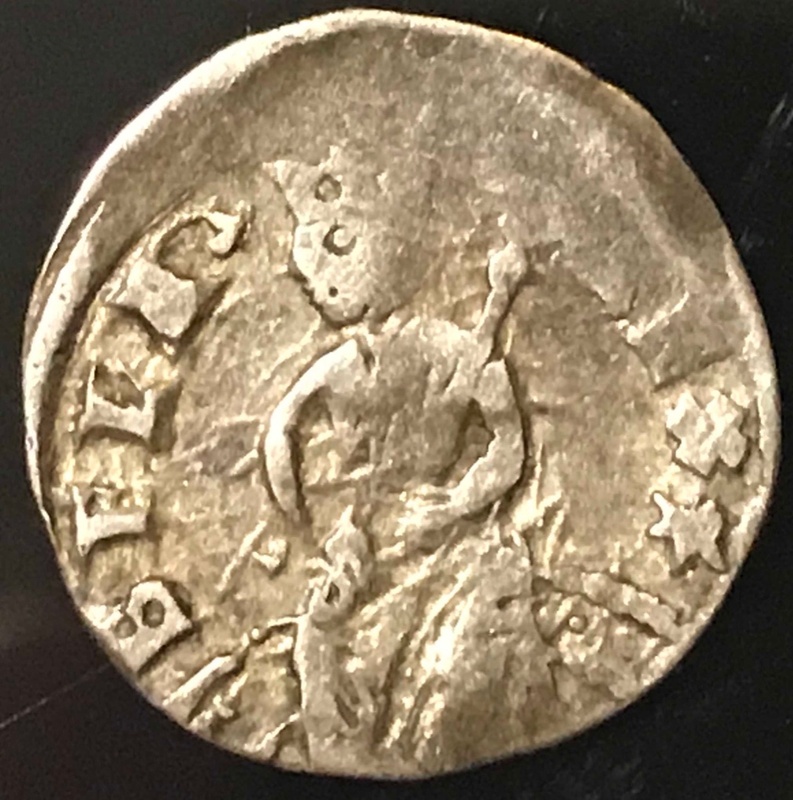 Nice medieval coin from Hungary. Thanks, I had an idea it might be an Denar, but I had no idea it would be that old.